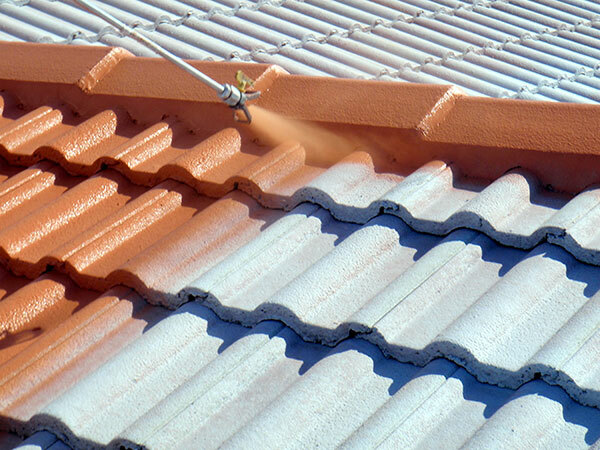 Metacrylics Roof & Tile Sealer improves the look and performance of tile roofs by sealing, strengthening, and restoring the surface on which it is applied. Metacrylics Roof & Tile Sealer can be used as a seal or topcoat for tile roofing, as well as indoor and outdoor tile surfaces, including natural stone, concrete, slate, clay, and tile. 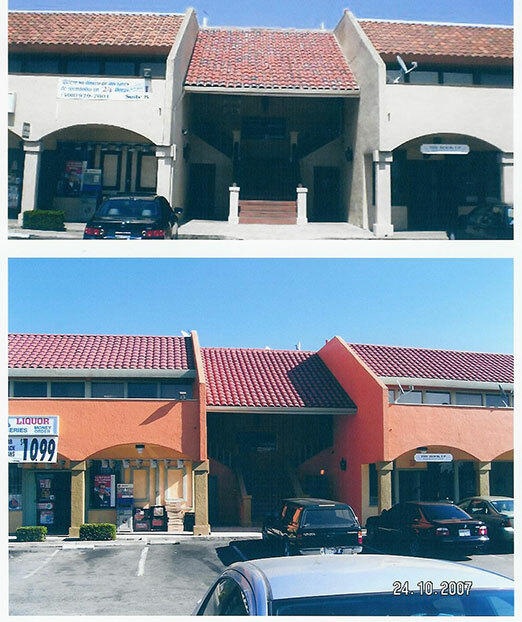 Metacrylics Roof & Tile Sealer provides superior weather resistance and stays resilient in freeze-thaw conditions. Metacrylics provides easy workability and can be sprayed, brushed, or rolled. 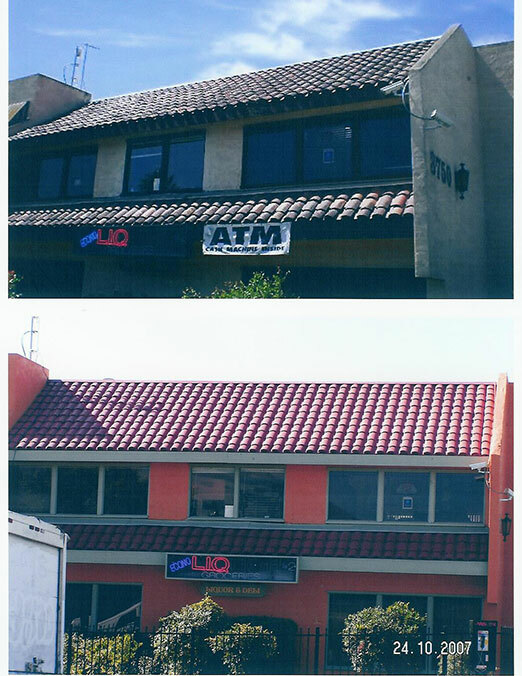 Metacrylics Roof & Tile Sealer is the perfect solution for both new and aged tile roofs. Metacrylics penetrates tile pores and strengthens the integrity of the surface. By filling tile pores and creating a seal on the surface, Metacrylics Roof & Tile Sealer eliminates the large increases in live weight loads that occur when tiles absorb excess moisture. Metacrylics Roof & Tile Sealer is formulated with fungicides that resist mold and mildew build up. It is available in clear or colors, including 36 custom options. 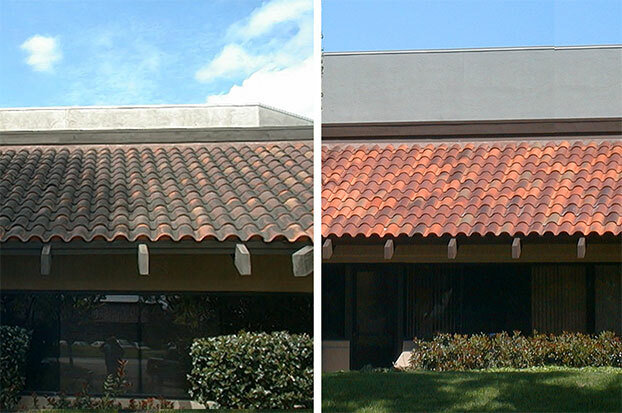 Using Metacrylics to restore tile prolongs the life of the roof system, avoiding a costly tear-off and replacement. 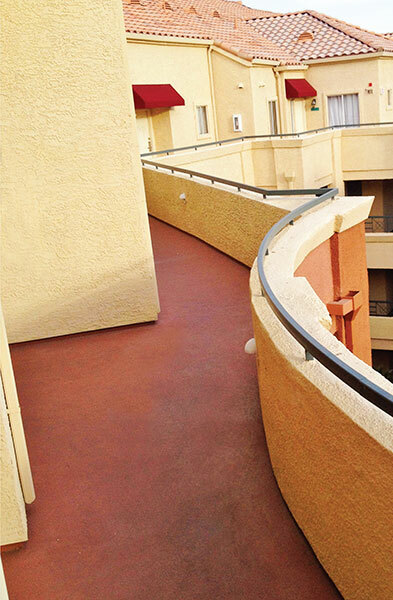 Metacrylics Walkway Coatings improves the look and performance of decks and walkways sealing, waterproofing and coloring the surface on which it is applied. Metacrylics Walkway Coatings can be used as a topcoat for outdoor surfaces, including most roofing and decking materials. 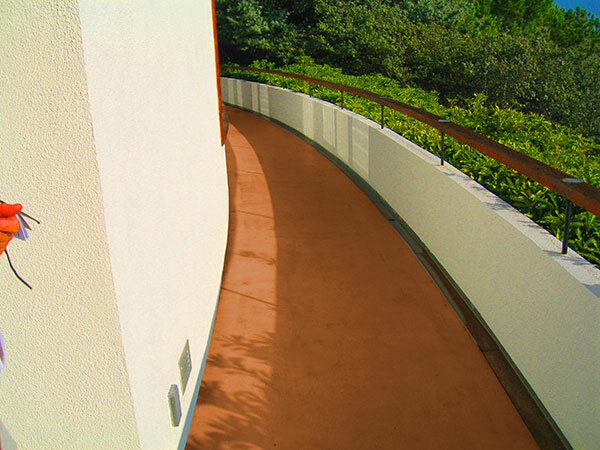 Metacrylics Walkway Coatings are formulated without zinc oxide, providing better adhesion, reduced chalking and breakdown, and added fungicides. Walkways can be textured for a better walking surface. The coating can be sprayed, brushed, or rolled. 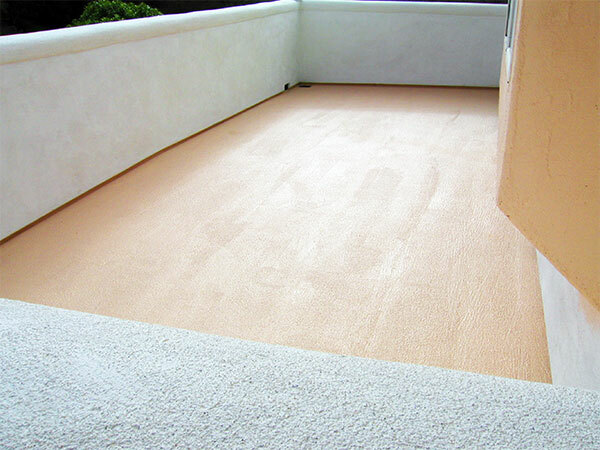 Metacrylics Walkway Coating is an excellent sealing or coating solution for strengthening or restoring decks and walkways. Using Metacrylics over walkways and decks provides a durable walking surface and protects the area from water absorption and UV damage. 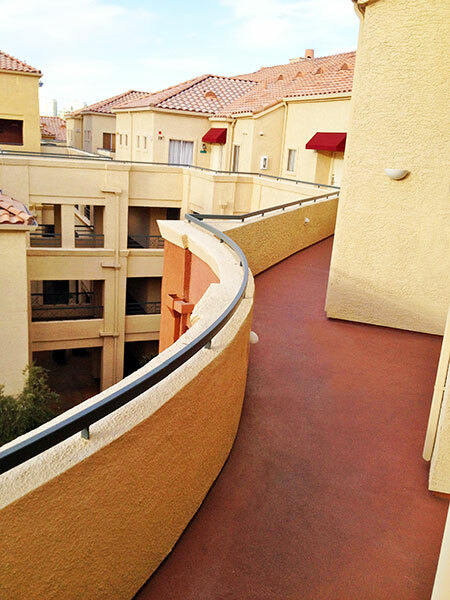 Metacrylics Walkway Coating enhances the look of any walkway or deck. With 20 colors options, Metacrylics coatings provide a decorative finish with excellent long-term color retention.